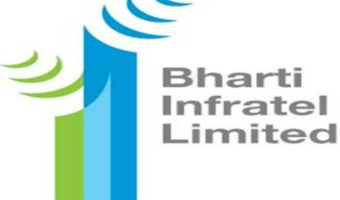 Bharat Sanchar Nigam Ltd (BSNL) today regularized its four pan India low-end Uniform Data Packs / STVs with 3G speed for its prepaid customers in all circles. 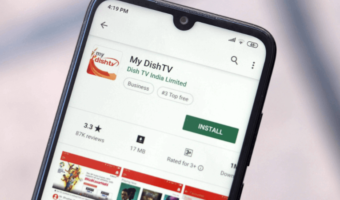 BSNL has launched these Uniform Data Pack priced at Rs.17, Rs.39, Rs.78 and Rs.98 offering free data usage up to 100MB, 240MB, 500MB and 700MB respectively with different validity options, applicable for prepaid 3G and 2G customers on 14th August, 2013 as a promotional offer. BSNL also offering Uniform Data Packs 1GB and above for Postpaid and Prepaid customers with 3G speed starting from Rs.125. 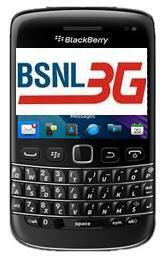 BSNL to reduce 3G tariffs by 50% after phase 8 of network expansion, can this be a game changer? Bsnl has good internet speed . I can download any hd videos with average 200kbps / max. 612 kbps speed at my hometown . 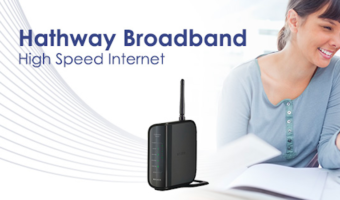 The skims of Bsnl3g are also very good and cheap. Now some trouble has happened in the internet speed. I hope Bsnl will recover this problem.